The schist-rich soils, the steep hills and the harsh climate of very hot summers and freezing winters do not make for an obviously fertile land. But the 2000-year-old history of wine culture proves otherwise. Viticulture is fundamental to ensure the grape quality. Mount Vernon wines will always be handcrafted and of the highest quality. Their uncompromising quality and attention to details, captures their core identity and beliefs. Klapmuts has a warmer climate but receives a cooling breeze from the south on many hot summer days. It is a good area for Shiraz and Cabernet Sauvignon. The Chardonnay grapes have also been used in award winning wines. 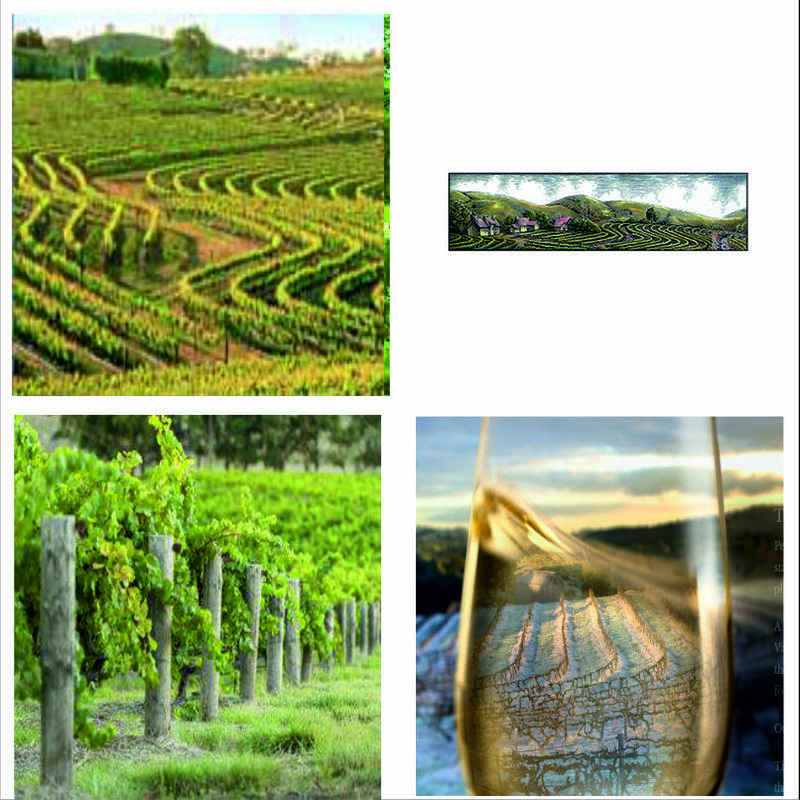 Aspects of the vineyards vary but are generally northerly and west facing. 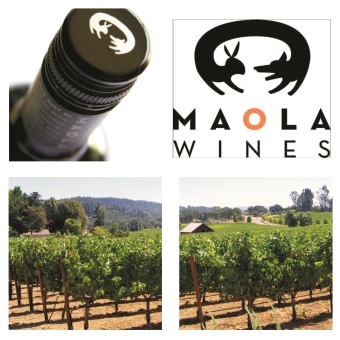 Maola is a Chilean company that specializes in crafting effective and customized solutions for all their clinents wine needs. Maola's experienced winemaking team, deep local roots and extensive knowledge of world wine markets enables them to identify, understand and provide their clients with the best possible solutions to fulfill their requests. 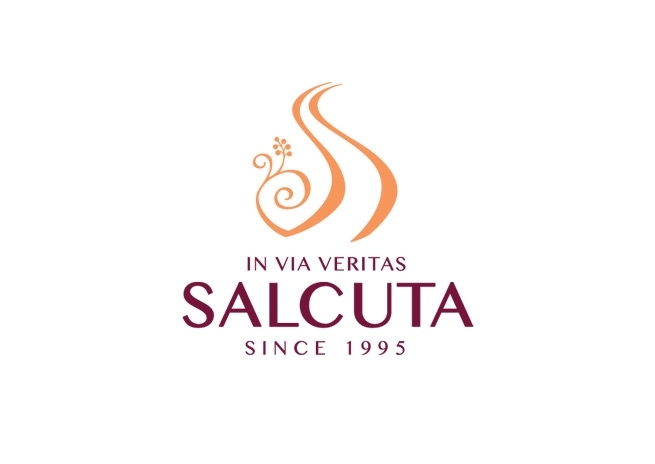 Their wines can be developed from a particular region, in any style including blends. Moldova, in South East Europe, perhaps still somewhat to hear, is the 12th largest wine producing country in the world. The country, shaped like a bunch of grapes, lies between Romania and Ukraine. It has a long heritage of wine production and it has even been said that the Black Sea basin is where the vine originated some 7,000 years ago. In the last 10 years, massive investment has poured into the wine industry which has vastly improved wine-making facilities. Internationally recognised varieties such as Pinot Grigio, are in high demand due to its exceellent value and quality. For four generations since then, it has been protagonist in a continuous evolution which has resulted in being a reference point in the oenological world in Piedmont, an authentic expression of the terrioroty of the surrounding Tortonese hills. Thanks to the wines Cortese DOCG and Colli Cortese, they affirmed their pole position in Italy with the launch of the 'natural sparkling white wine'. Having just turned 35, Samuel Smith departs his hometown of Wareham, Dorset with his wife Mary and their children. The family set saild from Plymouth to Port Adelaide, arriving 11 days before Christmas. After a short time in Adelaide, the family load their possessions into a dray and treck north to a small settlement called Angaston. Samuel works as a gardener for the town's eponymous Angas family and in 1849, plans his own vineyard with son, Sidney. 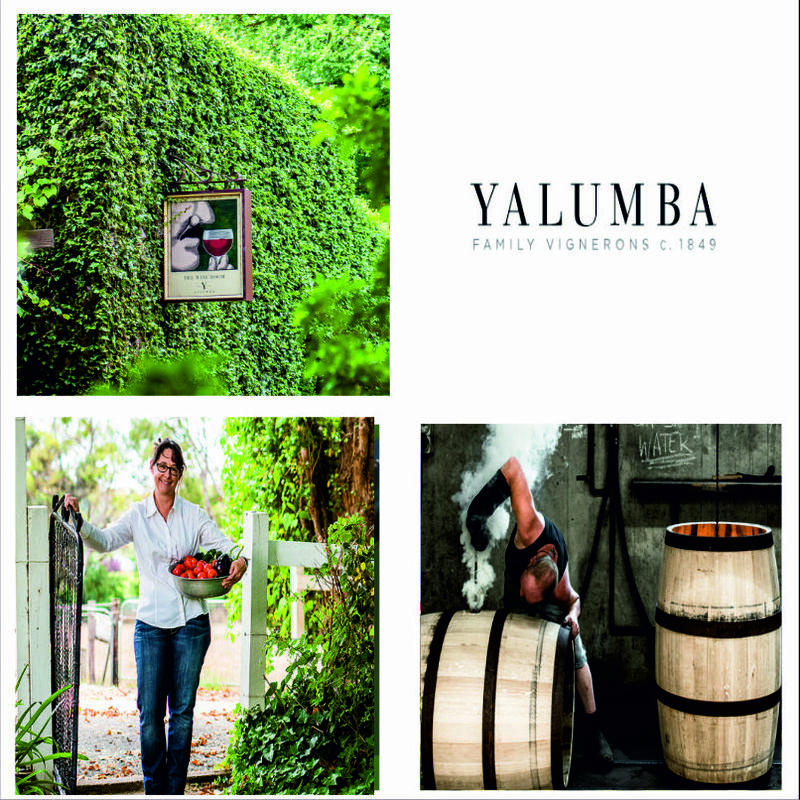 Five generations and 167 years later, Yalumba, Australia's most historic family owned winery has grown in size and stature, embodying all that has made the Australian wine success story the envy of winemakers. 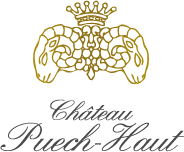 Gerard Bru, owner of the Puech-Haut estate, is a man of great personal rescources. An industrialst who decided to go into wine production, he returned to his oldest passion: working on the land. Starting with a land devoid of any grapes, he has built what is now one of the largest vineyards in the region, and at its heart was born the "Chateau Puech-Haut". 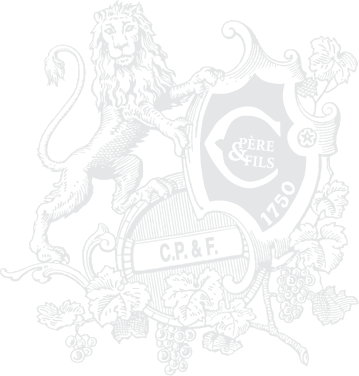 In 1936, Geradi Cesari soon became synonymous worldwide with wines from the Verona area. Back in the 70's, Cesari Amarone was one of the first to reach all five continents thanks to the enthusiasm and initiative of Franco Cesari, son of the founder Gerardo, whose original vision was to produce a great Amarone, capable of competing with the best Italian and international red wines. And so began the success story of Cesari wines all over the world. In 1847, shortly after his arrival from England, Joseph Gilbert built a fine homestead in Eden Valley and planted the region's first grapevines. Along with other vineyards in the 1920s and 30s, Pewsey Vale fell into disuse, but its potential was rediscovered. In 1961, pastoralist Geoffrey Angas Parsons became aware his property had once incoporated the region's earliest vineyard and shared his discovery with good friend, neighbour and vigneron, Wyndham Hill Smith. Several wine companies were considering potential vineyard sites with cooler ripening conditions than found on the Barossa Valley floor and Hill Smith needed no more persuasion - work soon began on re-establishing Pewsey Vale. Vineyard. All plantings at Pewsey Vale Vineyard are propagated from the original 147 vines. Since 1750, Chanson have cultivated distinction. Their 45-hectare is made up of almost exclusively Premiers and Grand Crus vineyards, is one of the most impressive of the famous Cote d'Or. Both amongst the vines and in the cellar, distinct and bold technical choices combine an avant-garde spirit with the utmost respect for tradition, along them whole harvesting, a long pre-fermentation maceration, use of gravity-flow, considered proportions of new oak for elevage and a 15th century cellar. Gravel Junction offers wines to the South African market and a number of export markets around the world. They are a sales and marketing business with a wide rang of brands who are designed to surprise and delights all wine and spirits drinkers. They continue to adventure in search for the meeting place between wine and people. 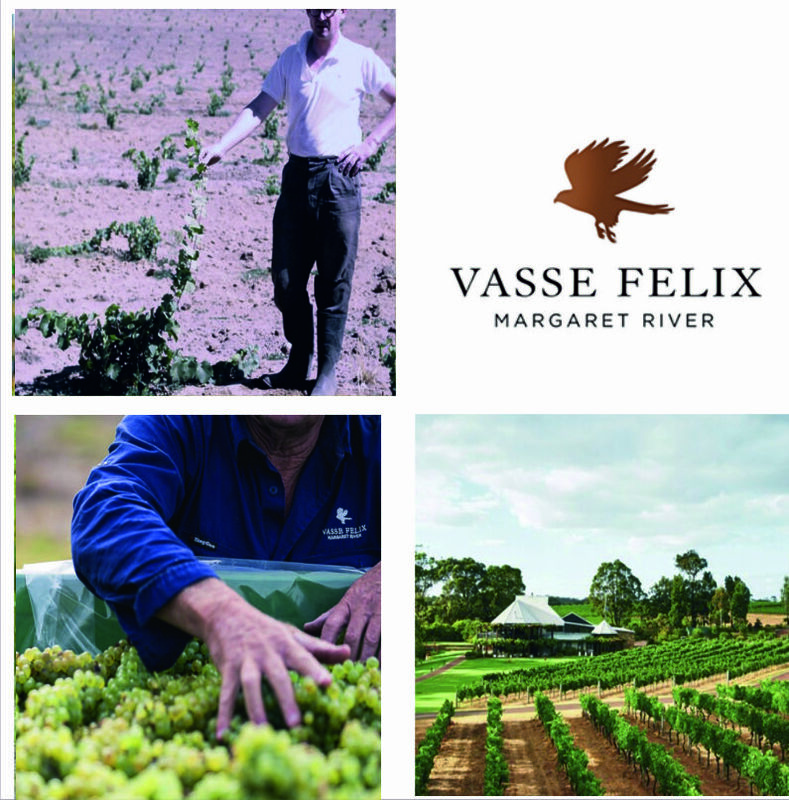 Vasse Felix is Margaret River's founding wine estate and was established in 1967 by regional pioneer Dr Tom Cullity. Pristine isolation, ancients lands and twin oceans make Margaret River a wine paradise and one of the world's greatest enviroments to grow ultra-premium Cabernet Sauvignon and Chardonnay. These varieties, alongside Shiraz and Semillon Sauvignon Blanc blends are the primary focus of Vasse Felix. All wines are estate-growin in Vasse Felix's four Margaret River vineyards then estate-made and bottled within its state-of-the-art winemaking facility. Vasse Felix is regarded at one of Australia's draw-card winery destinations and welcomes all visitors, daily for a host of wine and culinary experiences.